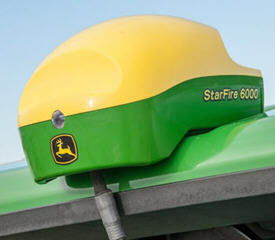 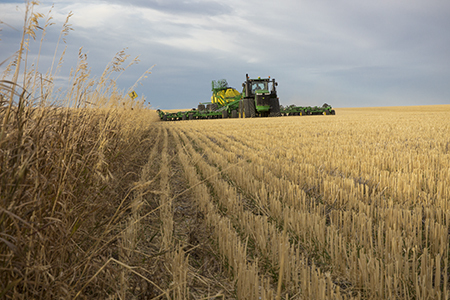 The John Deere StarFire 6000 Receiver is an enhanced replacement for the StarFire 3000 Receiver and expands on the value that precision agriculture growers have come to expect from StarFire products. 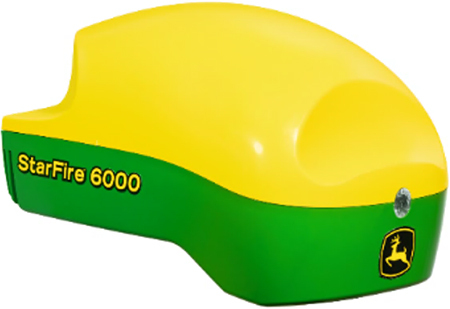 The StarFire 6000 Receiver implements an improved antenna, the latest in Global Navigation Satellite System (GNSS) signal processing technology, and a differential correction signal. 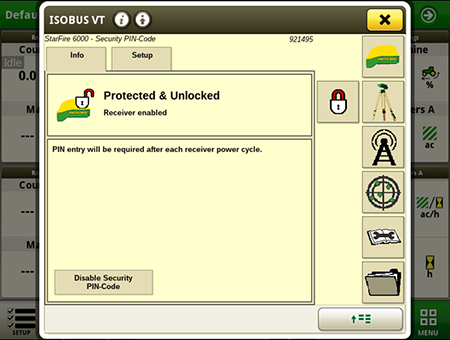 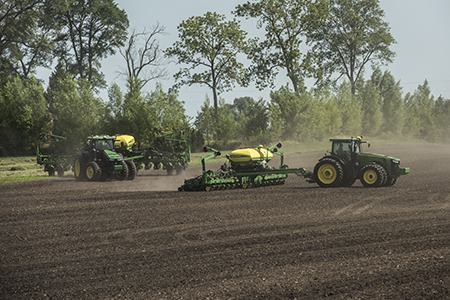 This technology adds up to improved performance and uptime as well as lower cost of operation when paired with precision agriculture systems such as AutoTrac™ assisted steering system and John Deere Section Control. 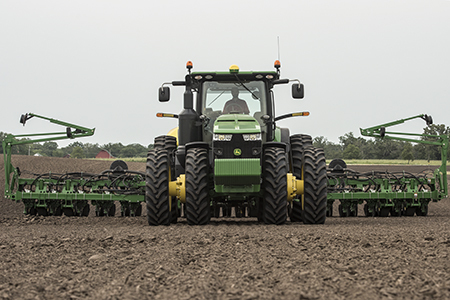 0% APR fixed rate for 36 months using a Multi-Use Account on the purchase of a new John Deere AutoTrac™ Universal 300 with either the 4240 or 4640 Universal Display. 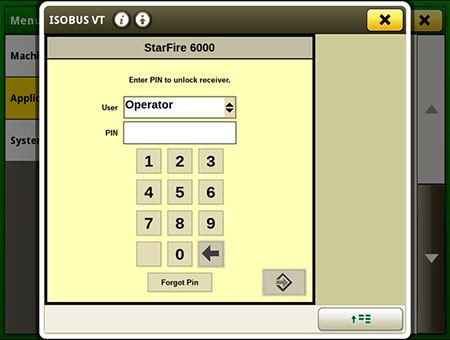 The StarFire™ 6000 and any harnessing required to complete the installation also qualify for this offer.